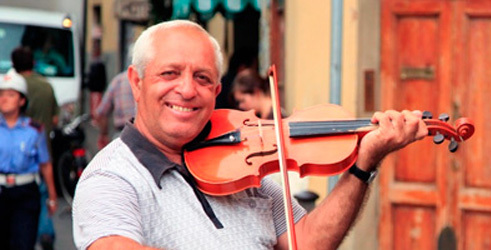 At Ciao Tours, we love to plan tours of Italy for small groups and individuals! Our personalized approach to developing tours makes it possible for us to create a tour that is perfect for your client. One of the reasons for the popularity of our tours is that they give tourists a chance to travel through Italy in the way that locals do. Ciao representatives in Italy are only ever a phone call away should our clients ever require assistance. Otherwise, we gently oversee our tours from the background. Ciao’s North American Sales office will help you and your clients plan a tour of Italy that will suit everyone’s budget. Once your clients arrive in Italy, the Ciao Tours Operation Office (based in Siena, Italy) will follow the tour’s progress and be available for any and all client needs. The one quality that makes Ciao Tours different from our competitors is that we are partly owned and operated by Italians. 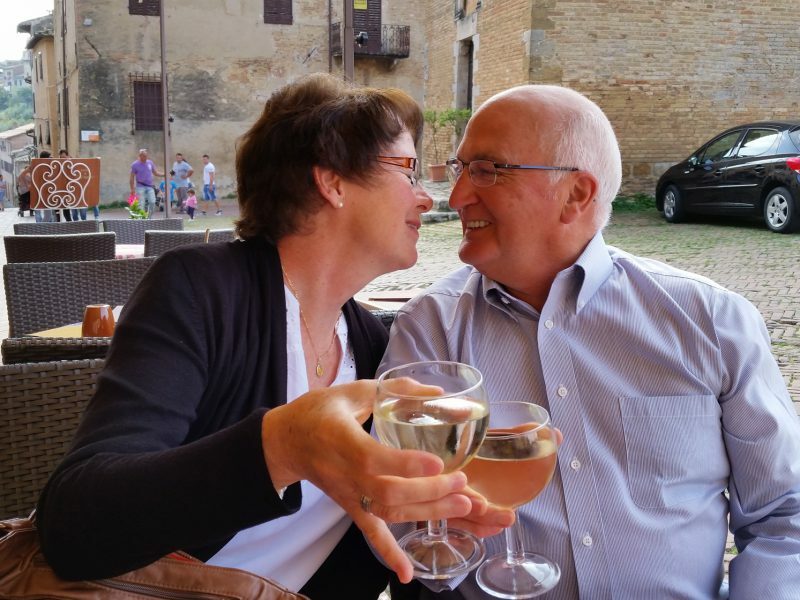 Our representatives in Italy are also owners of Ciao Tours and have a vested interest in making sure your clients are pleased with all aspects of the tour. 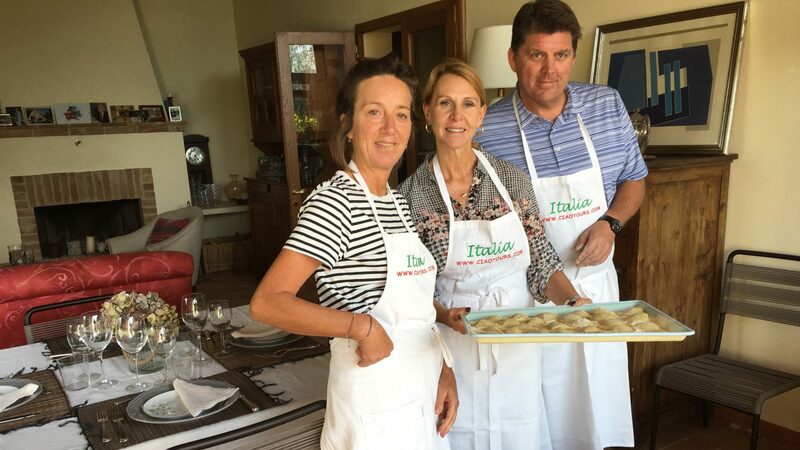 In addition to planning tours of Italy on behalf of you and your clients, we encourage travel agents to bring us ideas for trips they wish to host. 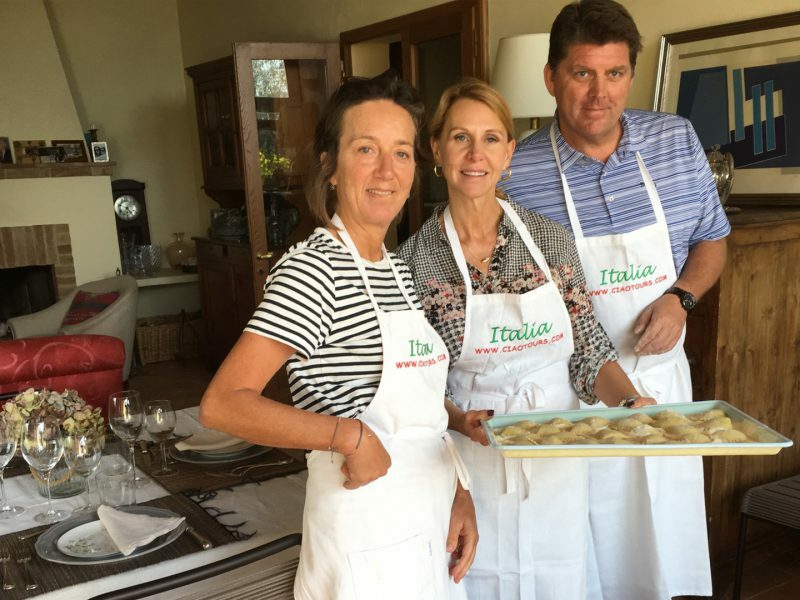 We have a great deal of experience hosting unique and authentic tours of Italy and are willing to work with our travel partners to make your clients’ tours of Italy unqualified successes. 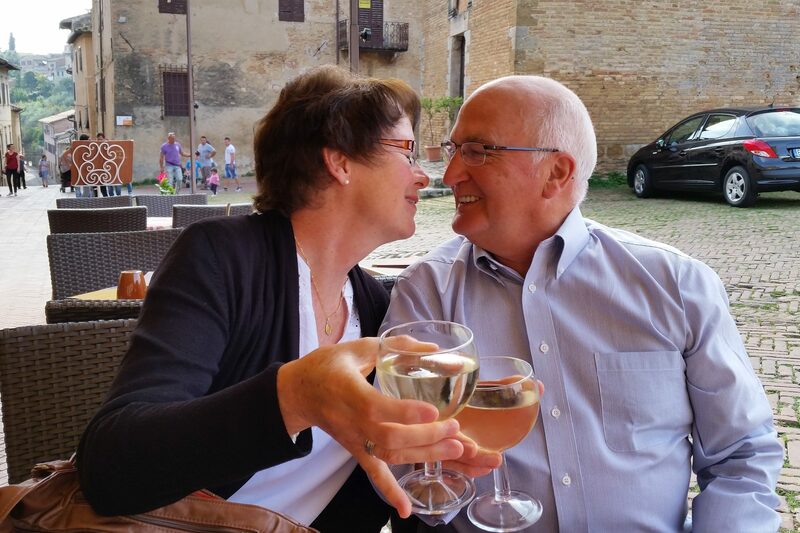 Our passion for Italy has remained constant for the last 20 years, and we are still discovering new and interesting places, activities, and accommodations for our repeat clients and new clients as we have created and protected valuable relationships with our travel industry partners. 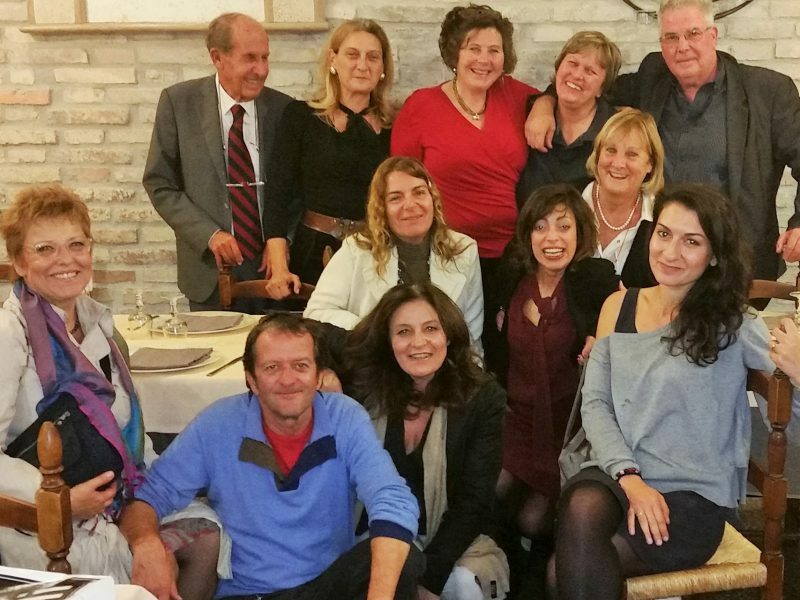 We believe in the “TEAM EFFORT” approach to tour planning, which brings the greatest benefit to those adventurous travelers who wish to experience the real Italy. YES I did and I received a GLOWING, AMAZING review about Ciao tours. He LOVED you guys, you were AMAZING and went above and beyond in every way. My client could not stop raving about everyone he encountered from your company and I will DEFINITELY be booking with you again in the future and I have told everyone in the office about it so you will probably be seeing some more Crowfoot AMA bookings. Thank you to you and everyone for taking such fantastic care of my clients. The fact that the tour guide went WITH my client to the police station to translate and help them out when things got stolen from their luggage (which was an upsetting time for them) was so impressive to me. I really can’t thank you enough! Just heard back from Ken and Kim today. They are so happy with the trip!!! They said that everything was wonderful. The hotels were great and the locations and sightseeing was fantastic. The Cinque Terre was their highlight for sure. They wanted to extend a huge thank you for everything! 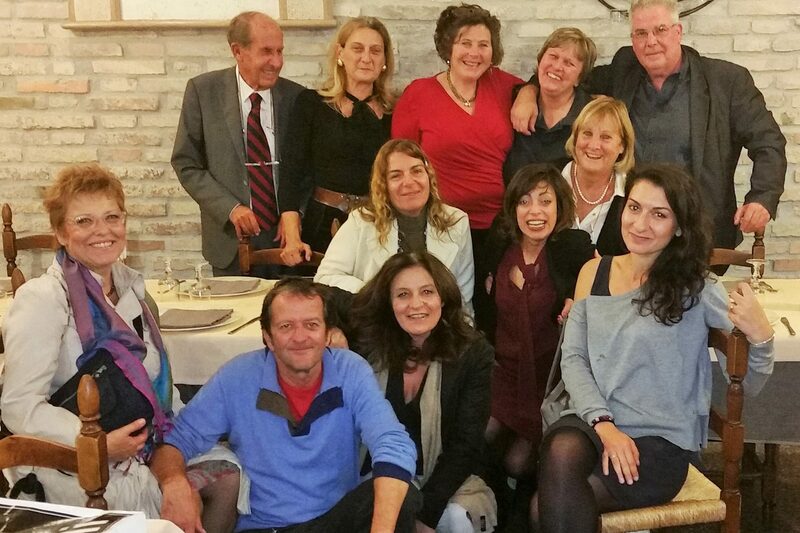 My clients just returned from Italy raving about their experience with Ciao Tours. You and your staff did a great job! Over the past 14 years of working together, Ciao Tours always provide exceptional service to my clients. I wanted to let you know that once again you and your team have provided my clients with a trip of a lifetime to Italy. 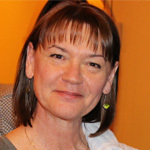 Ciao Tours continuously provide outstanding and professional service to my clients. Keep up the great work!! As discussed I have talked to my clients, about their recent travels to Italy and they noted that they had a trip of a lifetime. Once again thank you to yourself and your team for making their experience in Italy out of this world. In particular he raved about the personal touches in Italy that made their experience so memorable. A big thank you for to all the drivers and guides who represented their country in a grand way. The Father noted that their guide in Florence was outstanding. One other important note is that he also commented on how excellent of a reputation that Ciao Tours has in Italy. It is great to know that Ciao Tours offers an exemplary service and I look forward to recommending them to my clients. Thank you Arlene to you and your team. I just wanted to drop you a quick note to let you know that i have spoken to my clients, Jim & Linda Lamb, about their recent trip to Italy. They had a great time, were able to see what they wanted plus more. 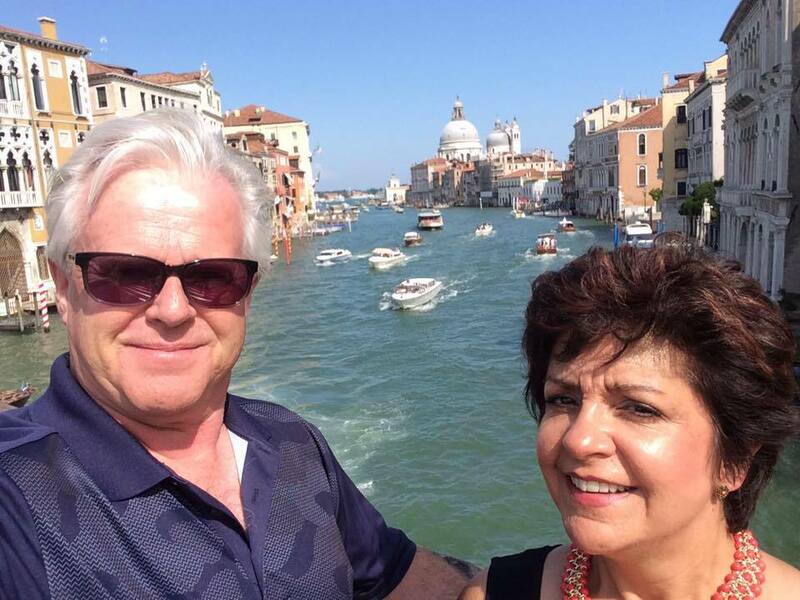 They were very pleased with your services and said their guide in Venice was “awesome”. I want to personally thank you for helping give them a “trip of a lifetime”. I appreciated your time and patience as we were planning everything and I (as well as the Lamb’s) will certainly recommend your company to anyone looking for tours of Italy. Many thanks! Efficient, detailed Excellence in Customer service. Ciao Tours will make you look good to your clients EVERY time! Thank you so much Arlene for another fantastic job, my clients loved their customized itinerary and personal.